MOVING TIPS - Authorize Movers Best Moving Companies in Florida 888-511-0018 Contact Now! 100% Free Quotes. The long distance moving tips below will help you remember everything you need to do ahead of time in order to have a successful move.1. Make a plan as soon as you know you're moving. .. Your bedroom likely has a mix of both large, heavy furniture as well as soft items like linens and clothes. You can pack up these items more efficiently by following these easy moving tips. Packing your kitchen can sometimes be one of the most overwhelming parts of your move. Not only do you have fragile items like plates and glasses, but you also have large appliances. You also have many items that you need to sort through and throw away like perishable foods and household chemicals. The process of moving starts long before the movers arrive at your home. 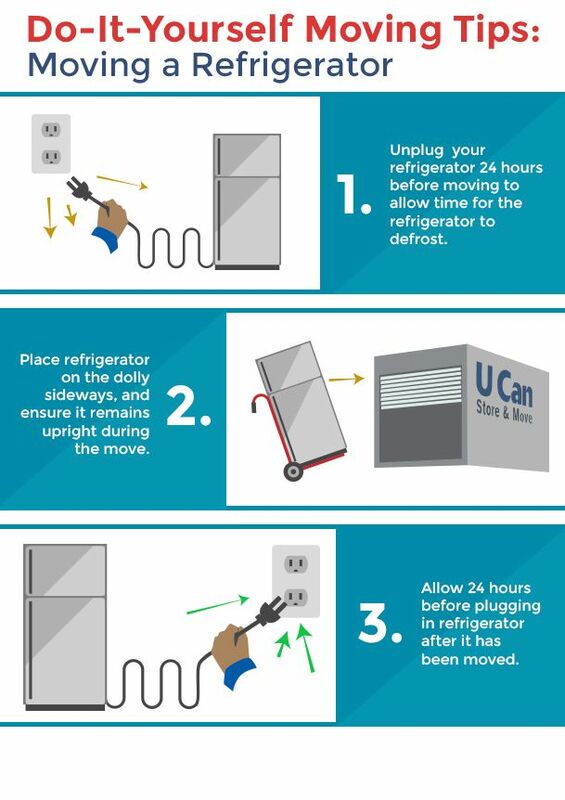 Follow these steps to prepare. Most families have a wide variety of items in their living room, including large furniture, electronics and fragile objects like lamps, photographs and decor. Follow our moving tips to safely pack up all of these valuable pieces. Large mirrors require special preparation and a padded carton to ensure safe travel. You should attempt to find a special flat box or glass carton sized specifically for your mirror when purchasing boxes. One of the first things to do when you’re moving is to submit a change of address with the Post Office. The reasons why are obvious—even if you’ve already contacted every single person you’ve ever met and every company you’ve ever done business with to inform them of your new address, there still exists a small chance that somebody somewhere will not get the message. Washers and dryers are often damaged in a move when their drums have not been properly secured during pre-moving preparation and servicing. This can result in costly repairs and parts replacement. In comparison, the cost of professional servicing is nominal. Update important documents like your license. With such a wide variety of items and possessions that can be moved during a relocation, there are multitudes of different pointers, tricks, and techniques that can be applied to make the actual move more efficient and less of a hassle for everyone involved. With our moving tips, you can equip yourself with professionally time-tested methods to safely transport a number of things, from large items to delicate works of art or even belongings that may not have such a “normal” shape. The easier your move is for you, the more you can look forward to where you will be once it ends!